A Manitoba hockey mom says things turned ugly at a peewee game in Neepawa last weekend between the Neepawa Natives and the Waywayseecappo Wolverines. A Manitoba hockey mom says things turned ugly at a peewee hockey game in Neepawa last weekend. 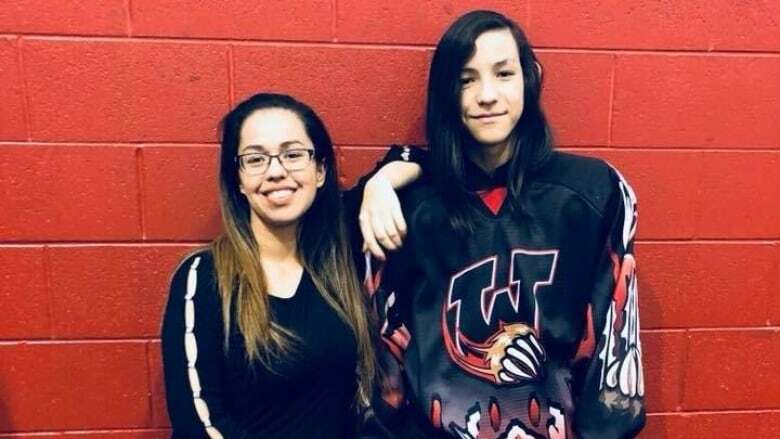 Tanis Brandon was watching from the stands when she says she heard players and parents taunting her 12-year-old son's team, the Waywayseecappo Wolverines. "We heard many parents saying 'those boys are just going to get drunk, maybe they're drunk now. They're probably hungover. Look at how they're playing,'" said Brandon, who is the team's assistant manager. The Wolverines were playing the Neepawa Natives at Neepawa's Yellowhead Centre on Saturday. Neepawa is about 170 km northwest of Winnipeg. Brandon said the name-calling started after the first period. "My son has long hair, they were teasing him about his hair," she said. "In our culture, our hair is our strength… For somebody to use our race and our culture against us... I hope he doesn't want to cut it." She said things got rough on the ice in the second period with players from both teams getting penalties. She said referees directed coaches from both teams to talk to their players to clean up the physical play. However, she said the game was cancelled before the puck dropped in the third, leaving one Wolverines player to say that he never wants to go back to Neepawa again. "They're only 12, 11 years old. It's going to affect them when they're older, I know it is," said Brandon. The final score was 10-2 in favour of the Neepawa team. She estimates there were about 150 fans in the stands and said about a dozen were heckling her players. "When the boys were walking off the ice, after we forfeited, that's when the [Neepawa fans] all cheered," said Brandon. "They were saying 'Good game, boys.' It was the adults that were egging on the kids, giving them that confidence to be aggressive and more mean." Hockey Manitoba said it's aware of what happened at Saturday's game and has spoken to both sides. "Our initial investigation has revealed it appears comments have been made in both directions," said executive director, Peter Woods in an email. "Hockey Manitoba is concerned when members may be exposed to an unsafe environment and we are always looking out for the welfare of our members whether that is physical, mental or emotional in nature," he said. The president of the Neepawa Minor Hockey Association said the peewee team had a meeting with parents after the game to find out what happened. Jamie Denbow, who is also the team's assistant coach, was behind the bench during the game. "I can't speak to what fans were saying," said Denbow, who was separated from the stands by plexiglass. "There's no way that you can hear anything." He said there were two suspensions given to Wolverines players that game, one for a cross-check that happened after the whistle had blown at the end of the second period. "In the intermission, the two assistant coaches had a good conversation with [the Wolverines coach]," said Denbow. "When the major penalty was assessed prior to the puck drop, that's where it ended. There was no puck drop. The game was over." Denbow said the league is investigating and said a Neepawa parent admitted to yelling at a Wolverines player to "just play hockey." "What I was told was the kid looked up at him and said 'that's a real prejudiced thing to say,'" said Denbow. Denbow said the team and the community of Neepawa take the allegations of racism seriously. "We have got Polish, Ukrainian, Metis, English, Irish, Scottish, First Nation, Filipino just on our own hockey team. "The organization, the team, the community is very accepting of any race, religion, colour, sexual orientation, you can keep going on and on, we are very open in endorsing the support of our community." After the game, Brandon said she had to have a conversation about racism with her son who plays defence for the Wolverines. "He had a lot of questions. He didn't know why we're called savages. He didn't understand the stereotypes about Natives being drunks. I had a lot of explaining to do," said Brandon. "I felt like crying," she said. "As an adult, I didn't even know how to handle it if someone called me a dirty Indian or a savage." Still, after the game she told her son not to carry a grudge, although she is worried that this will have a lasting negative impact on the young hockey players. The parents of the Wolverines are hoping that the next game against the Neepawa Natives will be a better experience for both teams. 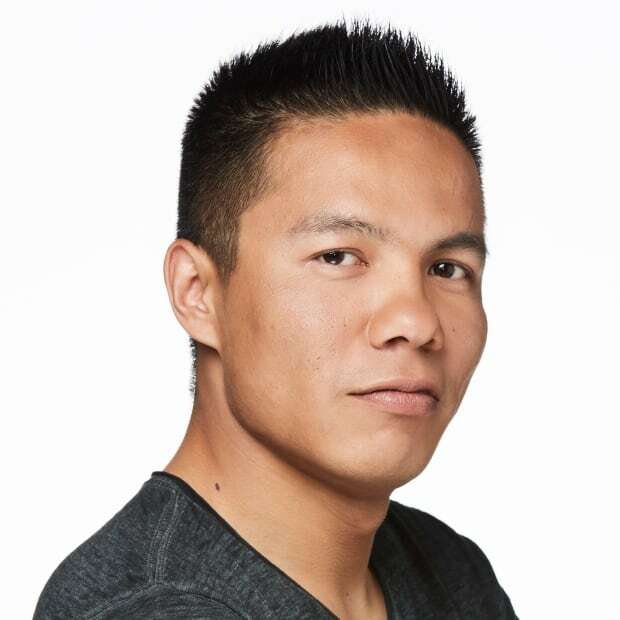 "We're telling them that, if we play Neepawa again, we're going to greet them, treat them fair and show them that we aren't the savages and the drunks that they think we are. That's our main goal," said Brandon. Hockey Manitoba does not keep a hard track of racist incidents at games.